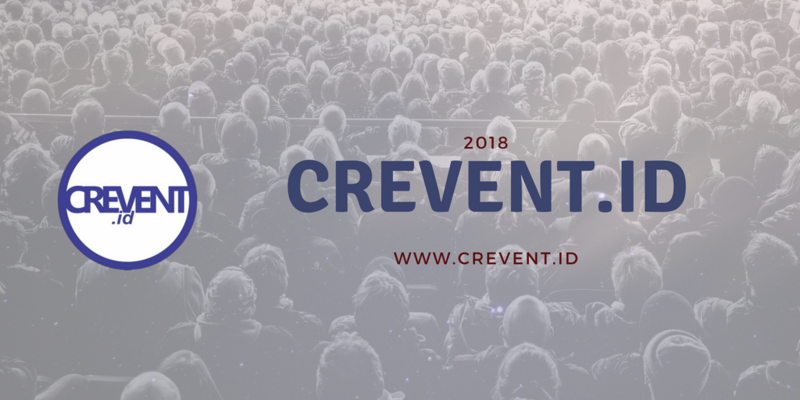 Crevent.id is creative event creator based in Jakarta. We create events to inspiring young generation to be more intelligent, brave, and creative. Our programs are seminar, workshop, training, and also entertaining events such as bazaar and music.